Louis XIV of France is widely regarded as one of the greatest kings in history. Known as Louis the Great or the Sun King, the monarch reigned for 72 years and 110 days and, under his rule, France became the leading European power, thanks to Louis’ efforts to end feudalism and modernise the country. In addition to being a phenomenal military strategist, Louis had an appreciation for the finer things in life, and art and literature flourished during his reign. In short, Louis le Grand possessed all the attributes of a truly great leader: a strategic mind, sophisticated taste and enough benevolence to win – and keep – the admiration and support of his subjects. It’s no wonder that he occupied the country’s top spot for the better part of a century. 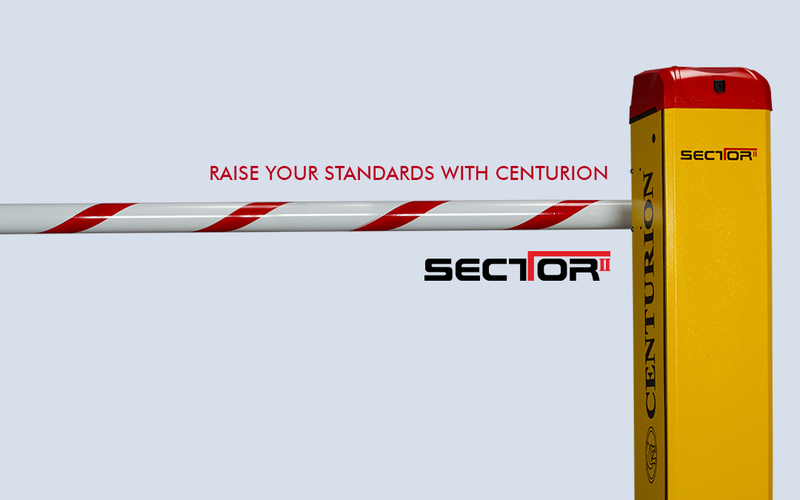 When we decided to market the SECTOR II high-volume traffic barrier as the “heir to the throne of access automation” and introduce it through an elaborate “coronation ceremony”, we knew that we had created a worthy successor to the original SECTOR. 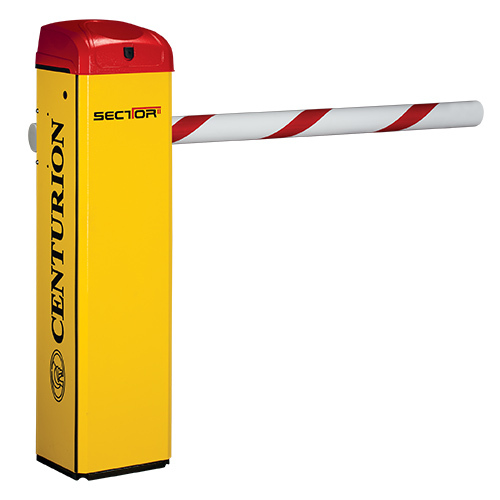 Building upon the foundation of its predecessor, and carrying on its legacy of reliability, functionality and strength, the SECTOR II is true access automation royalty and features a plethora of new features including an optimised design, sleek, attractive looks and better integration with roadway spikes. Beneath the SECTOR II’s stylish, powder-coated aluminium “crown”, users can expect to find the same intelligent, futuristic LCD controller that made the SECTOR I a legend in its own right. Lots of vehicles coming in and out? You need something that goes up and down. Fast! The SECTOR II is ideal for high-volume applications and puts a manically ticking metronome to shame – raising a three metre pole in under 1.2 seconds and lowering it just as quickly. With our 12V battery-driven motor, your security is never compromised. The SECTOR II will continue to stay on, even when the power is off – beating up and down 3000 times during a 24 hour power failure before it needs a recharge. If you’re expecting no power for a while, the built-in mains failure detection can be set to keep the barrier raised under power failure conditions. It’s so easy and comfortable to set up the SECTOR II’s many advanced features thanks to the clever, ergonomic design of the housing, with the electronic assembly at the top of the operator at the perfect working height. Every aspect of the SECTOR II has been designed to streamline installation and ensure that your access control system not only works hard, but looks good, too. Tie strap sockets have been provided on both the cabinet and the electronics tray, with cable routing down the front flange of the cabinet, resulting in an installation that’s as neat and tidy as an officer in uniform. If you’d like to fit an additional loop, simply clip a CENTURION standalone loop detector into the convenient custom bracket or connect the loops and you’re good to go!